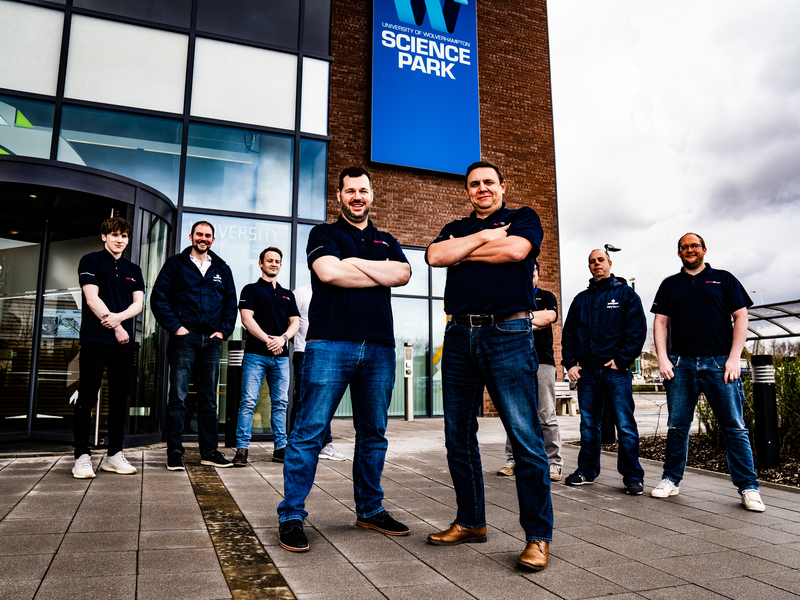 A local IT consultancy is celebrating after its first ever entry in the Real IT Awards has resulted in the company being shortlisted for a prestigious accolade. MSV Consultancy, which supports businesses across the Midlands and is based at the University of Wolverhampton's Science Park, has been named as a finalist in the Project of the Year (total budget up to £250,000) category for its work with Capital City College Group (CCCG). Caption: MSV Consultancy has been shortlisted for the Project of the Year (total budget up to £250,000) award in the 2019 Real IT Awards.